There is an easy fix for this. Now we have some guidance when building underground. For convenience I attached a modified 'borders.png' image below. 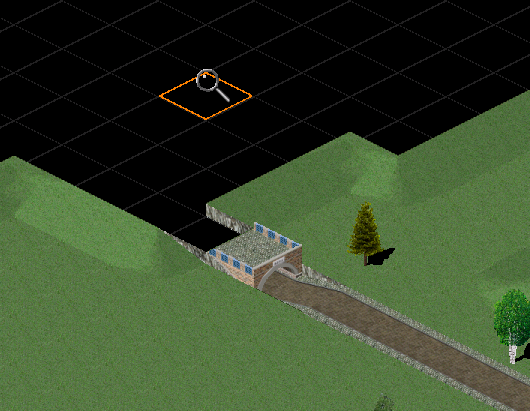 As I have been playing only pak128 I never thought of having a grid underground. Well, it depends on taste. But Simutrans help files make reference on using grid when working underground, especially in slice mode view.